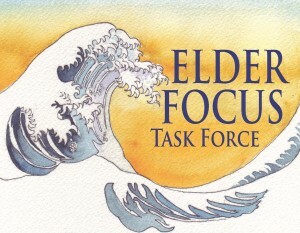 The task force purposes and goals are to reach out to elders in the church and respond to their needs; encourage elders to contribute wisdom to the rest of us and improve later years for all elders. Current are of focus are: Hearing and making sure that no one feels isolated because of hearing difficulties; housing subcommittee to enhance options in Monroe County for safe, affordable senior housing that supports a quality life. Meetings are held monthly following the Women’s Alliance, on the first Thursday. Task Force Application 2014-15 for more details.